(Smile) "Is there really such a thing? Ha! But seriously, what is practical theology?" Practical theology is theological description, interpretation and construction undertaken by Christians-in-community that attends to concrete contemporary situations and practices by welcoming relevant human disciplines into the Christian tradition’s critical reflection in order to discern the presence, praxis and, most importantly, the call of God, so that Christ’s church in the world can respond faithfully in discipleship and mission to the glory of God and for the good of the world. Or in other words, it's Christians paying disciplined attention to situations and to God so that they can discern how God is calling them, and decide upon a next faithful step. Bass, Dorothy C., and Craig R. Dykstra. For Life Abundant: Practical Theology, Theological Education, and Christian Ministry. William B. Eerdmans Pub., 2008. ———. “Times of Yearning, Practices of Faith‘ and ’Growing in the Practices of Faith.” In Practicing Our Faith: A Way of Life for a Searching People, edited by Dorothy Bass. 2nd ed. Jossey-Bass, 2010. Bourdieu, Pierre. The Logic of Practice. Stanford University Press, 1990. 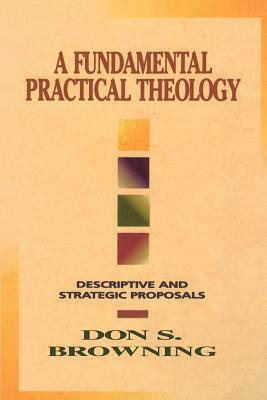 Browning, Don S. A Fundamental Practical Theology: Descriptive and Strategic Proposals. Fortress Press, 1996. ———. “Pastoral Theology in a Pluralistic Age.” In The Blackwell Reader in Pastoral and Practical Theology, edited by James Woodward, Stephen Pattison, and John Patton, 89–103. Oxford, UK; Malden, Mass. : Blackwell Publishers, 2000. Campbell, Alastair. “Is Practical Theology Possible?” Scottish Journal of Theology 25, no. May (1972): 217–227. Dingemans, G.D.J. “Practical Theology in the Academy: A Contemporary Overview.” Journal of Religion 76, no. 1 (January 1996): 82–96. Dykstra, Craig R. “Reconceiving Practice in Theological Inquiry and Education.” In Virtues & Practices in the Christian Tradition: Christian Ethics After MacIntyre, edited by Nancey C. Murphy, Brad J. Kallenberg, and Mark Nation. University of Notre Dame Press, 2003. Farley, Edward. 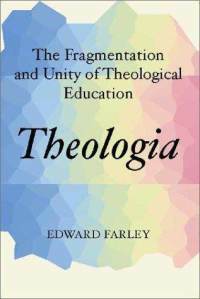 Theologia: the Fragmentation and Unity of Theological Education. Philadelphia: Fortress Press, 1983. Grimes, Howard. 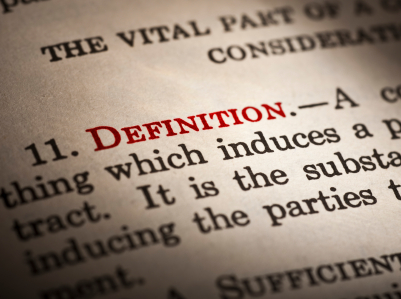 “What Is Practical Theology?” Perkins Journal 30 (Spring 1977): 29–38. Groome, Thomas H. Christian Religious Education: Sharing Our Story and Vision. Jossey-Bass, 1999. Hiltner, Seward. 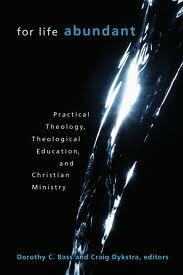 “Introduction to Practical Theology as a Theological Discipline”. Student-Faculty Seminar in Practical Theology, Princeton Theological Seminary, October 21, 1963. Miller-McLemore, Bonnie J. “The ‘Clerical Paradigm’: A Fallacy of Misplaced Concreteness?” International Journal of Practical Theology 11, no. 1 (January 19, 2007): 19–38. Moore, Mary Elizabeth Mullino. “Purposes of Practical Theology: A Comparative Analysis Between United States Practical Theologians and Johannes Van Der Ven.” In Practical Theology and Hermeneutics: Contributions of Johannes Van Der Venn, by Mary Elizabeth Moore and Chris Hermans. Brill, 2004. 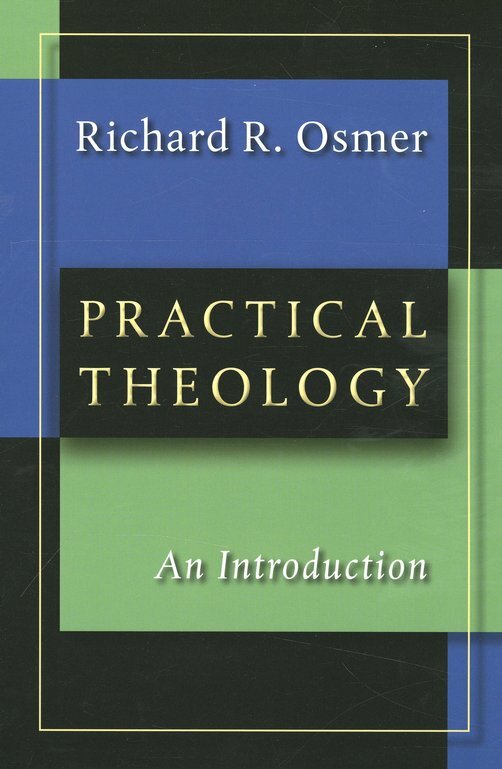 Ogden, Schubert M. “Prologomena to Practical Theology.” In On Theology. Southern Methodist University Press, 1986. Osmer, Richard Robert. Practical Theology: An Introduction. William B. Eerdmans Publishing Company, 2008. Poling, James N, and Donald E Miller. Foundations for a Practical Theology of Ministry. Nashville: Abingdon Press, 1985. Schleiermacher, Friedrich, and Terrence N. Tice. Brief Outline of Theology As a Field of Study: Revised Translation of the 1811 and 1830 Editions. Westminster John Knox Press, 2011. Schweitzer, Friedrich, and J. A. van der Ven. Practical Theology: International Perspectives. P. Lang, 1999. Segundo, Juan Luis. Liberation of Theology. Wipf & Stock Publishers, 2002. Stone, Bryan. “The Relevance of Popular Culture for Empirical Research in Practical Theology.” In Religion: Immediate Experience and the Mediacy of Research: Interdisciplinary Studies, Concepts and Methodology of Empirical Research in Religion, by Hans-Günter Heimbrock and Christopher P. Scholtz. Vandenhoeck & Ruprecht, 2007.
van der Ven, Johannes. Practical Theology: An Empirical Approach. Reprint. Peeters Publishers, 1998. Volf, Miroslav. “Theology for a Way of Life.” In Practicing Theology: Beliefs and Practices in Christian Life, edited by Dorothy C. Bass and Volf, Miroslav. Wm. B. Eerdmans Publishing, 2001. Wolfteich, Claire. “Devotion and the Struggle for Justice in the Farm Workers Movement: Practical Theological Approaches to Research and Teaching.” Spiritus: A Journal of Christian Spirituality 5, no. 2 (2005): 158–175. Woodward, James, Stephen Pattison, John Patton, and Emmanuel Lartey, eds. The Blackwell Reader in Pastoral and Practical Theology. Oxford, UK; Malden, Mass. : Blackwell Publishers, 2000. Thanks much for this post.